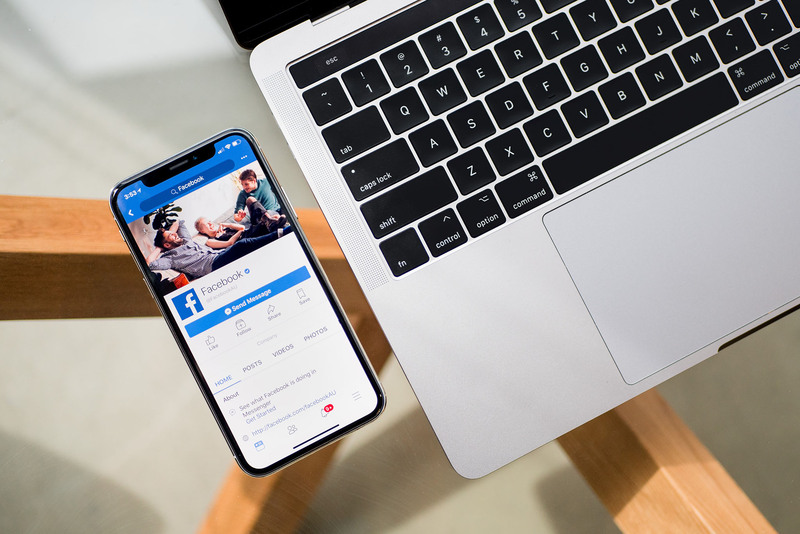 Facebook’s Ads Manager can be daunting, but once you know how to use it, it’s a very powerful tool to advertise on the platform. It allows you to control everything about your ads and the analytics are great. In my last post, we talked about how to boost a single post. It’s a good introduction to Facebook Ads, but it won’t get you far. This time, we’re going to get to the next level and learn to use the Ads Manager, so you can plan campaigns and implement your strategy. The Ads Manager is part of the Business Manager, which is a platform meant to manage your business pages. It’s great to manage several pages, or just have things separate from your personal page. I won’t go into too many details about Business Manager as it’s a larger discussion, but it’s easy to set up if that’s something you want to do. Otherwise, just go to https://www.facebook.com/adsmanager. When you get to the Ads Manager for the first time, it’s overwhelming. There’s a lot on the screen and it’s not necessarily intuitive at first. So let’s unpack this screen. The main part is the four tabs: Account Overview, Campaigns, Ad Sets and Ads. Account Overview is basically an analytics report for your entire ad account. Campaigns, Ad Sets and Ads are the 3 components of your ad campaigns and these tabs allow you to see data for everything in your campaigns. At the top right of the screen, you have the time period for which the date is shown. By default, it’s set to this month. If you have previous campaigns and you want to compare them, I suggest you click on the dropdown and pick Lifetime at the top right. You can also pick specific dates as you wish. Just below the date, you can pick what data to show with the Performance dropdown. The Breakdown dropdown allows you to break the data down according to different parameters. Finally, the Reports dropdown allows you to create customized reports as you would in Excel. We’ll get into these into more details in Part four – Advanced Optimization. The last part of the Ads Manager’s main screen is the Filters dropdown at the top left. It’s great to filter Campaigns, Ad Sets and Ads using their settings and parameters. Before we dive into more screens and features of the Ads Manager, I want to talk about how Facebook Ads are structured. As you see on the main screen, there are Campaigns, Ad Sets and Ads. Let’s see how this is works. The Campaign is where you start. It’s the envelope for everything related to a specific ad campaign. Facebook describes it as “the foundation of your ad.” It’s where you define what you want your ad to achieve, like “Promote your page.” A campaign contains one or several Ad Sets. An Ad Set is where you decide how your ad will run. You pick the audience, the budget and the schedule. An Ad Set contains one or several Ad Sets. The Ad is what your audience we’ll see. It’s where you decide about the image, the text, the call to action, etc. You can organize ads any way you want using these 3 components. Keep in mind that ads that have the same audience, budget and schedule can be in the same Ad Set. For example, if you want to run 2 ads that have a different image, you can create one Ad Set and two Ads inside that Ad Set. If you’re running the same Ad to two different audiences, create two Ad Sets inside a Campaign, and have the same Ad in each Ad Set. There are many other features in the Ads Manager if you click on the menu in the top left corner of the screen. Most of it is very advanced and we’ll discuss some of it in future articles. For now, I want to focus on the Audiences screen, one of the main features of Facebook Ads. On this screen, you can see you existing audiences and edit them. You can also create new audiences. There are 3 types of audiences: Custom, Lookalike and Saved. A Custom Audience is created from other sources, as you see below. It’s useful if you have an online store, a Facebook App, etc. A Lookalike Audience is created to be similar to other Audiences. It’s useful to reach new people who are similar to your existing customers, and thus likely to be interested in your business. A Saved Audience is one you create, similarly to when you boost a post, but with more options. It’s where you probably need to start, so let’s see the different parameters. At the top, you have the Audience Name, which is straightforward. You can also import a Custom or Lookalike Audience to refine it. The Locations tab allows you to target people very specifically. With the dropdown, you can pick people who live there vs people who are traveling there, and more. You can include and exclude locations. The types of locations you can use are countries, state/regions, cities, postal codes, addresses, DMAs and congressional districts. Then we get to the demographics. You can pick an age range, specify gender and include only people who speak specific languages. Detailed Targeting allows you to target people who have specific demographics, interests or behaviors. It goes really deep, into things like financials, life events, shopping history, etc. The last setting is Connections. You can filter even more by only including people with specific connections: people who like your page, people who used your app, people who responded to your event, etc. It’s great to target people you already have a relationship with. Finally, the last thing you need to pay attention to is the information on the right side of the pop-up: the Potential Audience. It tells you what your potential reach is. In my case, the default being people aged 18+ in the US, the potential reach is 230M+. You want to narrow it down to a number in the thousands or tens of thousands. If the number is too big, you are not targeted enough. If it’s too small, your ad won’t be shown to many people. Something we’ll explore more in the next article. I hope by now you have a better understanding of the Ads Manager. It’s a really powerful tool and you should keep exploring on your own. In my next article, I’ll show you how to create an ad campaign from scratch!